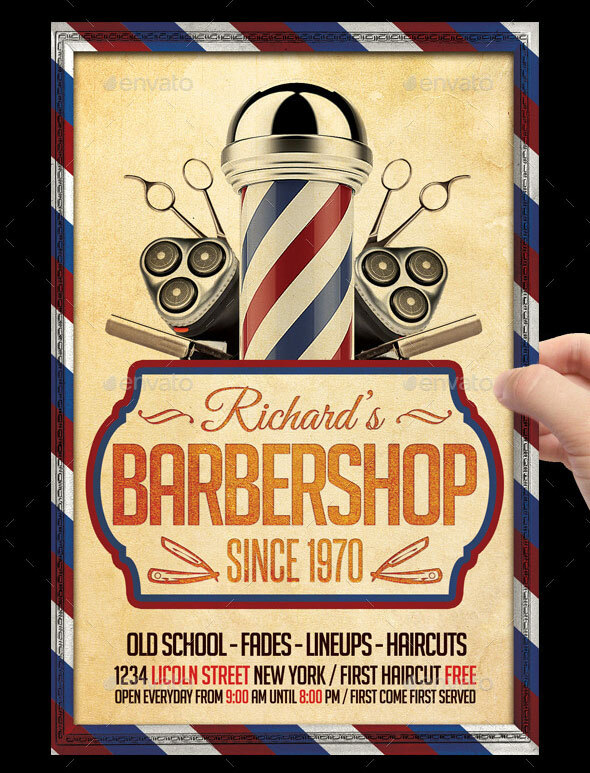 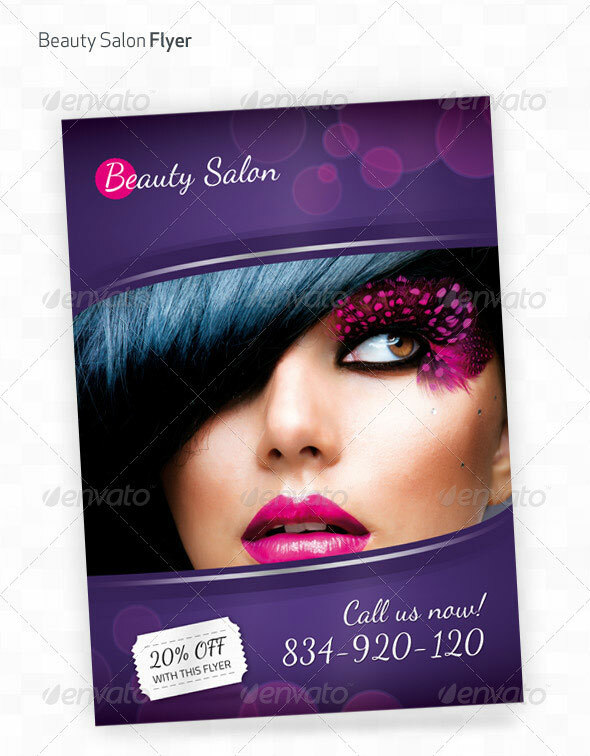 You don`t have to spend lots of money to advertise and promote your salon business. 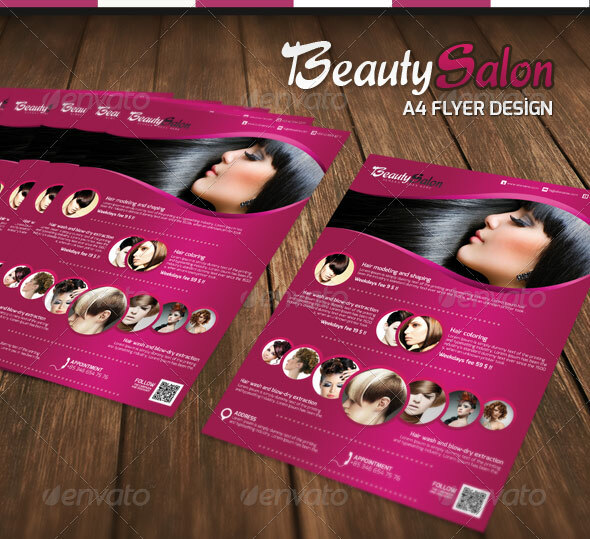 Flyers are a cheap way to advertise. 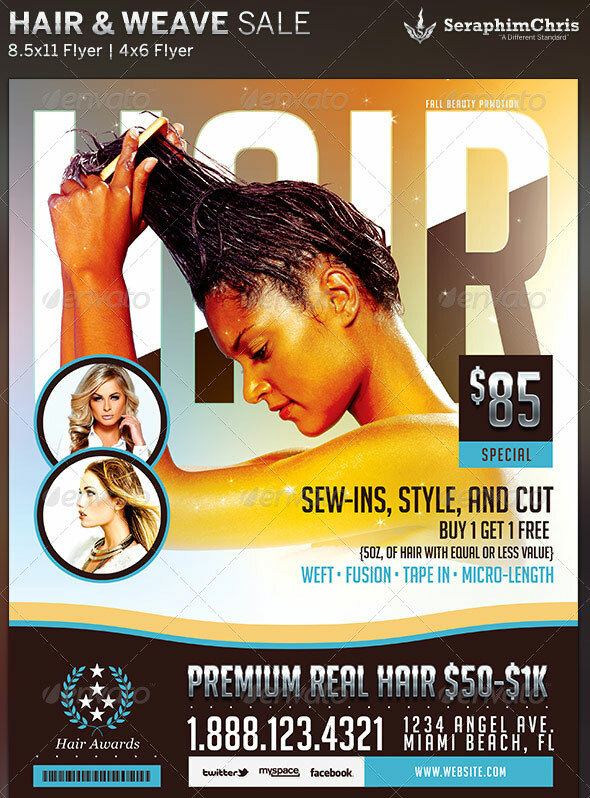 You can print the flyer at home and distribute them on bulletin boards and anywhere else your target market may be. 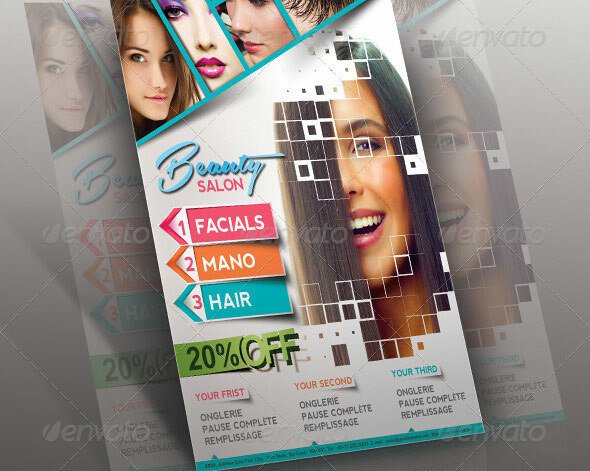 But remember that your flyer should be brief and to the point, highlighting the services you offer and providing contact information. 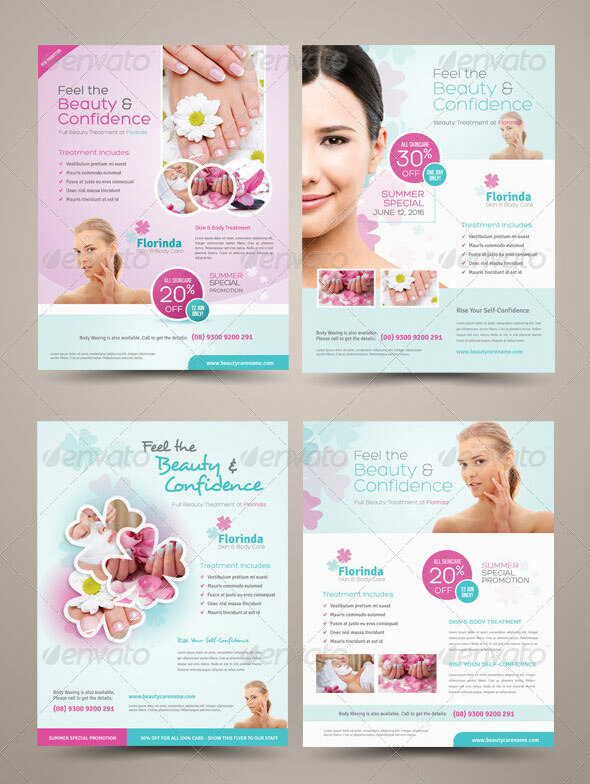 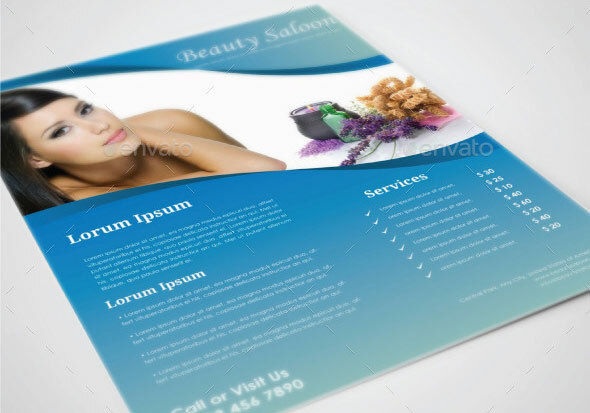 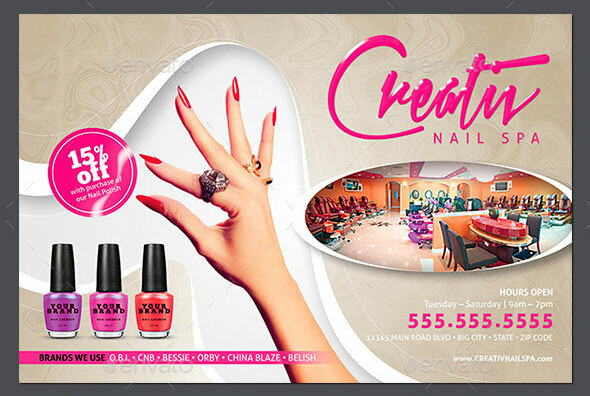 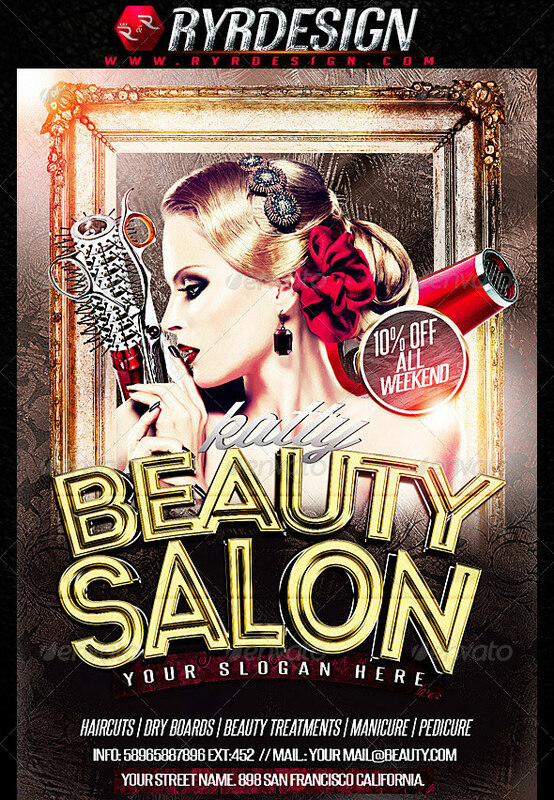 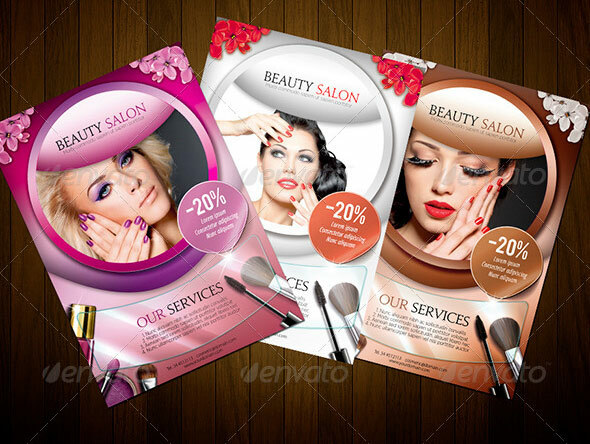 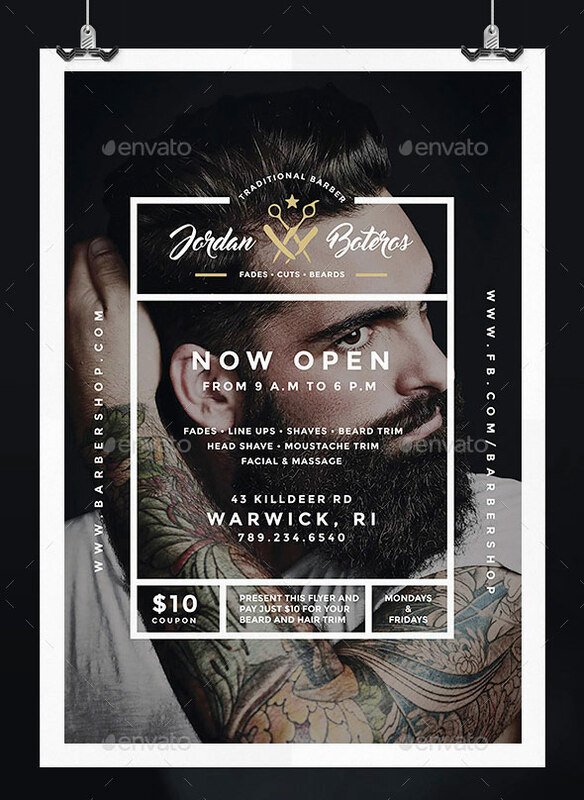 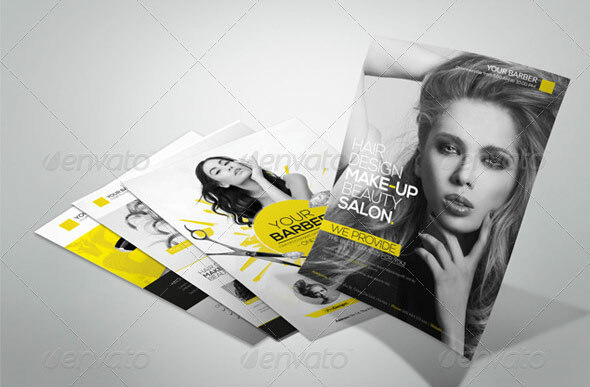 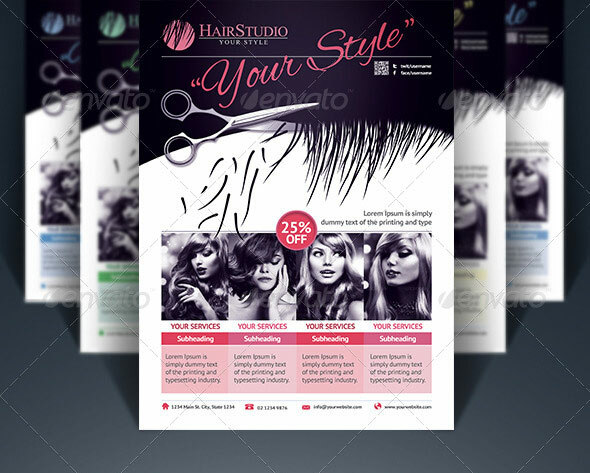 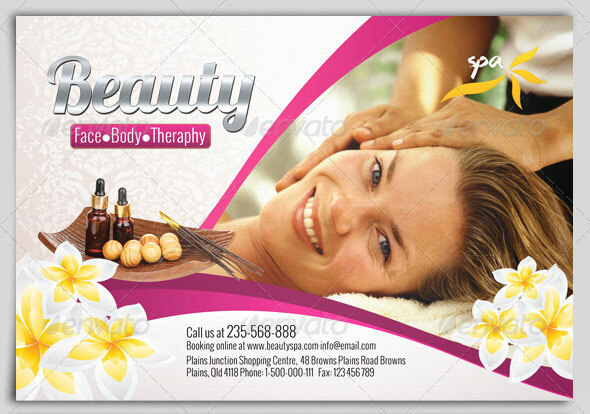 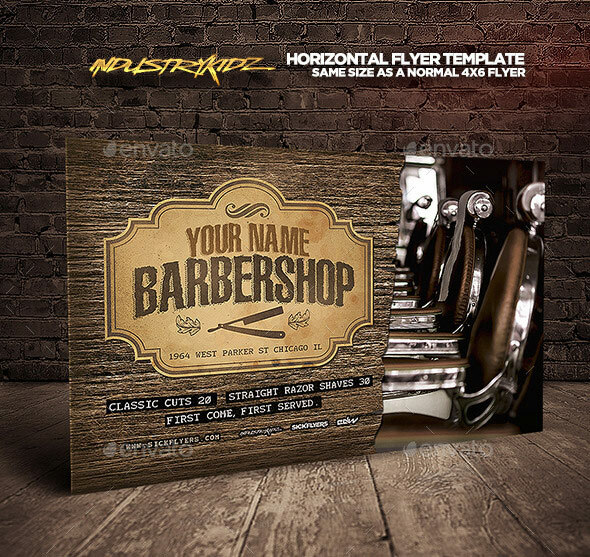 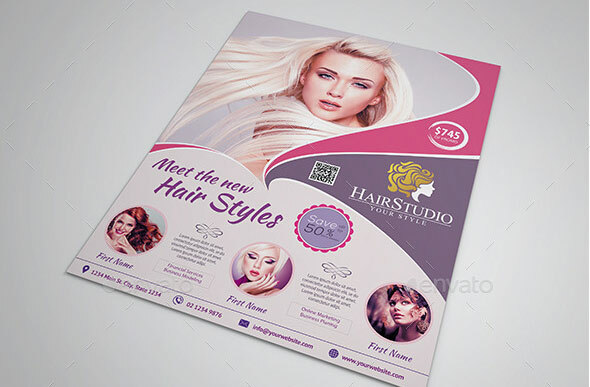 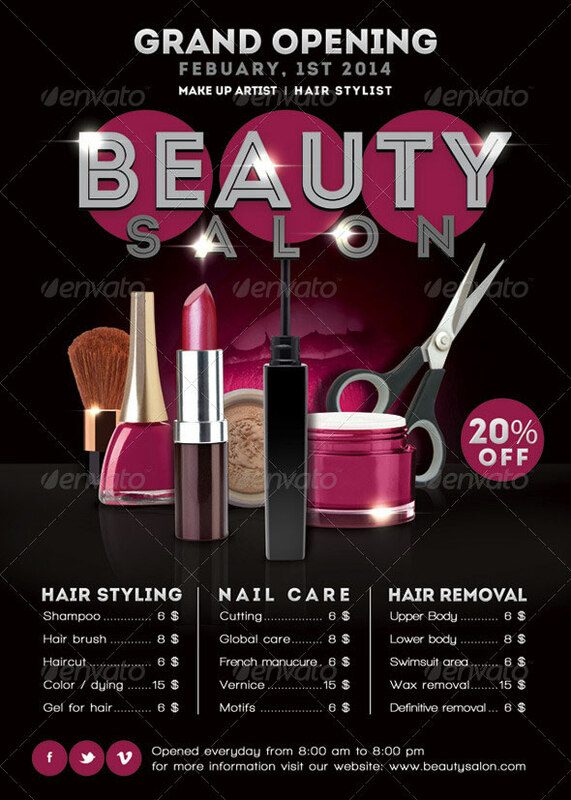 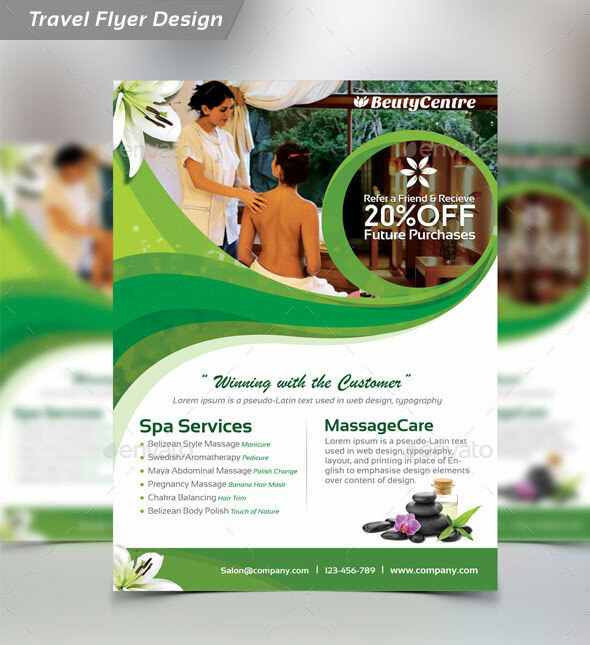 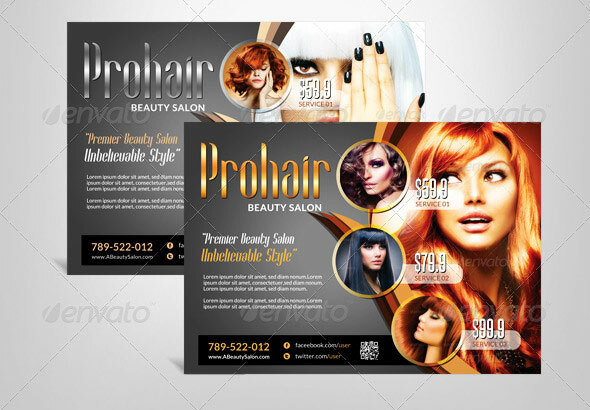 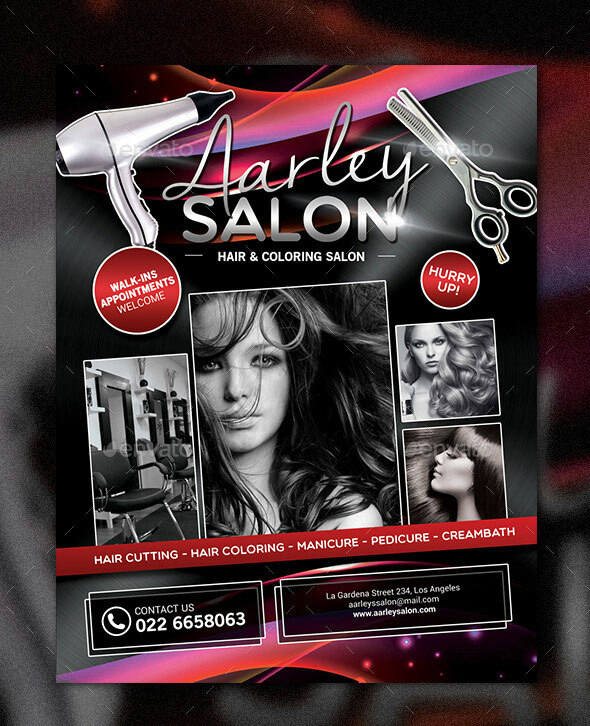 So if you are looking for low cost marketing and advertising to attract new clients, here are 20 Amazing Beauty & Hair Salon Flyer Templates in PSD file format that fully capture attention of client.